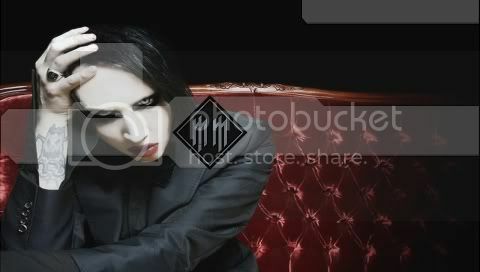 Thread: [01-12 request] Marilyn manson! 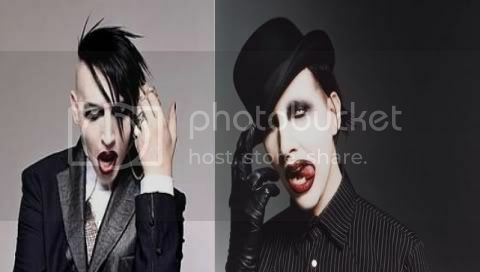 heya can somebody make me a 01-12 of marilyn manson please? I don't like that one, looks stretched.